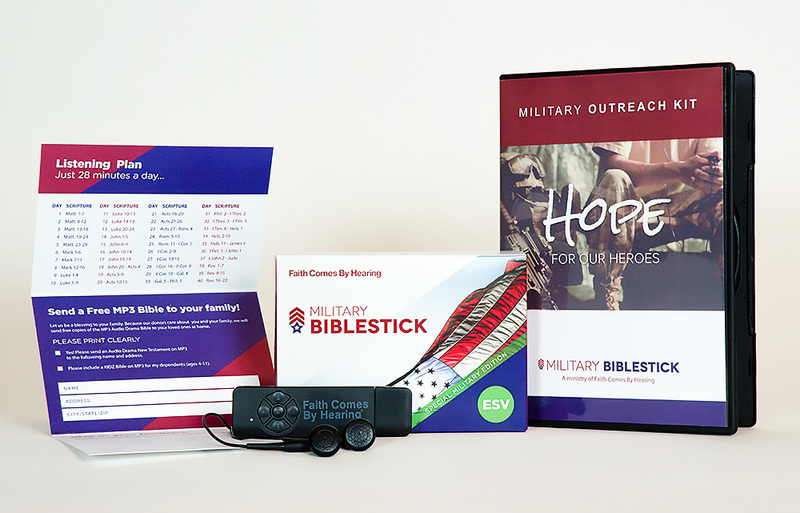 We’re encouraging churches to stand together and provide Hope for Our Heroes, by sending the Military BibleStick — it’s a digital player pre-loaded with the Audio Drama New Testament, specifically designed for deployment with our Troops. 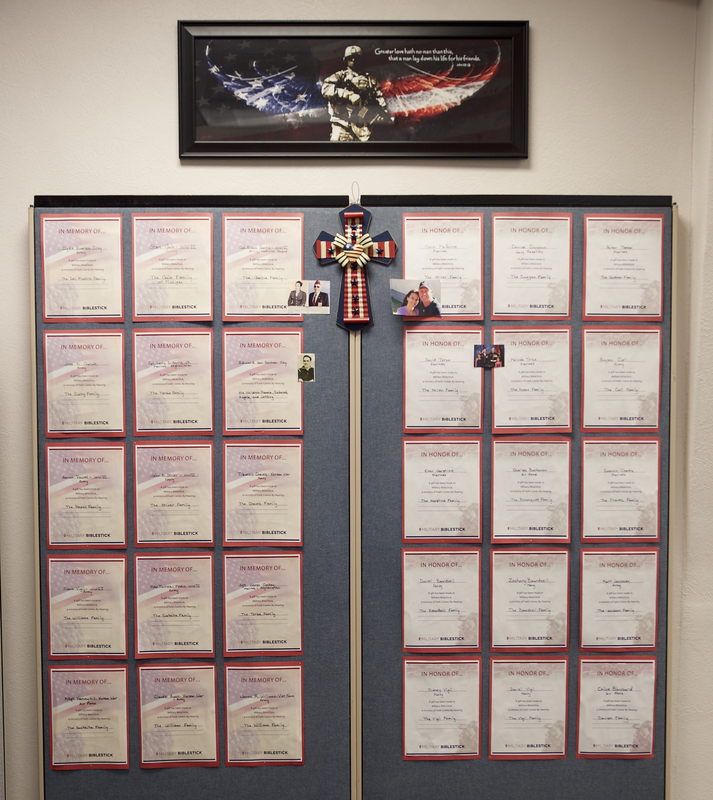 Perhaps each member of your church can provide a Military BibleStick for one Troop … or perhaps your church can sponsor an entire company! Use the free resources on this page to share this exciting project with your congregation. 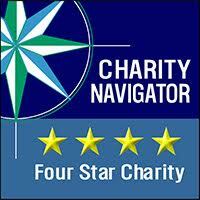 A great way to unite your church in doing good! Each family in your church can pray for a corresponding military family and provide Audio Bibles for the Troops and their loved ones. If you would like to learn how your congregation can also support those who sacrifice so much to protect us, simply fill out the form below and one of our representatives will personally contact you to provide your church with free videos and additional free promotional materials (U.S. churches only).